Support Your Local HTX Girl Gang. We often get asked many questions regarding our Market, check out our vendor FAQ link down below! Any further questions can be emailed to htxbossbabes@gmail.com. 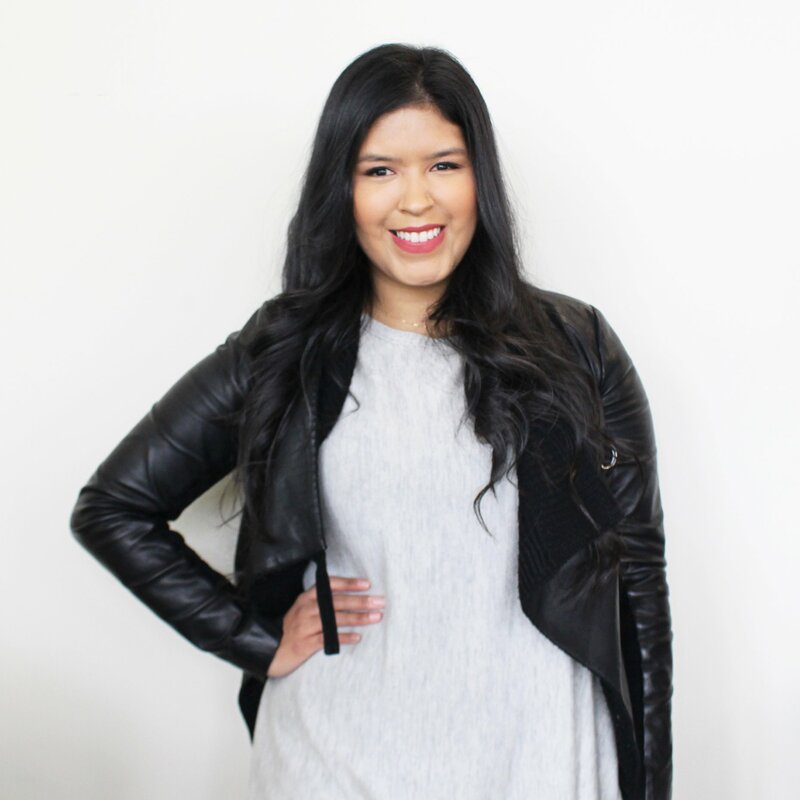 The HTX Boss Babes are a local organization around the Houston area who believe in supporting other local, like-minded women in business. We love to share your stories and support local Boss Babes like ourselves. Gabriella, local Boss Babe, amazing aunt, and owner of Miradela. A designer and the Glue of the HTX Boss Babes! WHO IS HTX BOSS BABES? HTX Boss Babes is community of local makers, bloggers, entreprenuers and all creatives of Houston! 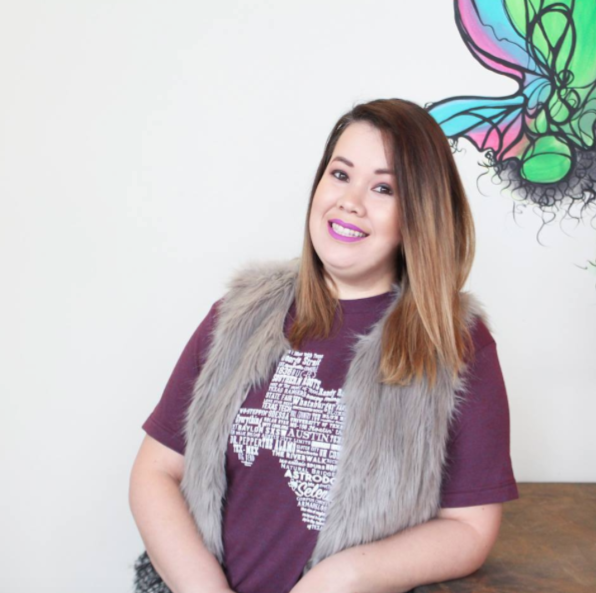 HTX Boss Babes was created in order to connect with other women and to empower each other. Our Facebook and Instagram features each week different creatives and events in the houston area We are so excited to see what the future will bring to our fellow HTX Boss Babes! Proudly powered by HTX Boss Babes | Follow Us HTX Boss Babes.